She Said Boom! takes its indelible name from the first song on Toronto post-punk band Fifth Column’s All-Time Queen of the World. It has two locations (393 Roncesvalles Ave and 372 College St), under separate but amicable ownership, that serve two very different communities. The College store is close to Kensington Market and the University of Toronto so it caters to younger customers, mostly college students, while the Roncesvalles store gets more young families and people from Parkdale. 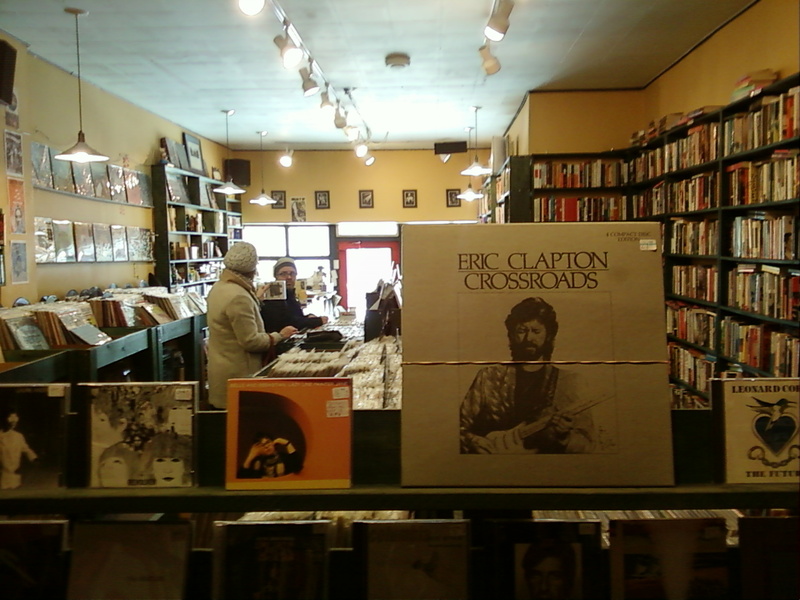 Read the rest here: Portrait of a Record Store: She Said Boom! Roncesvalles.